Juvenile Fabrics – Leading the Institutional Ticking industry for over 40 years! 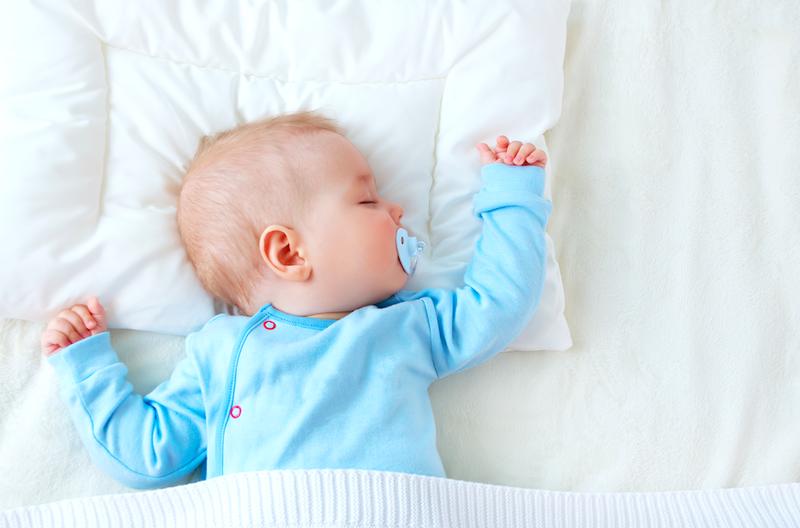 Babysoft Free is a non-toxic, PVC free juvenile mattress cover fabric that is functionally equivalent to vinyl. It is free of phthalate plasticizers, formaldehydes, heavy metals, elemental chlorine, lead, and halogens. Additionally, it is environmentally friendly and inherently flame resistant to 16 CFR 1632. Babysoft is a phthalate and lead free juvenile mattress ticking. It is free of phthalate plasticizers, lead and other heavy metals. It’s 100% virgin polyester backing provides a cushioned support surface and contains no chemical treatments. Babysoft is fluid proof, anti-microbial, and easy to clean and sanitize.